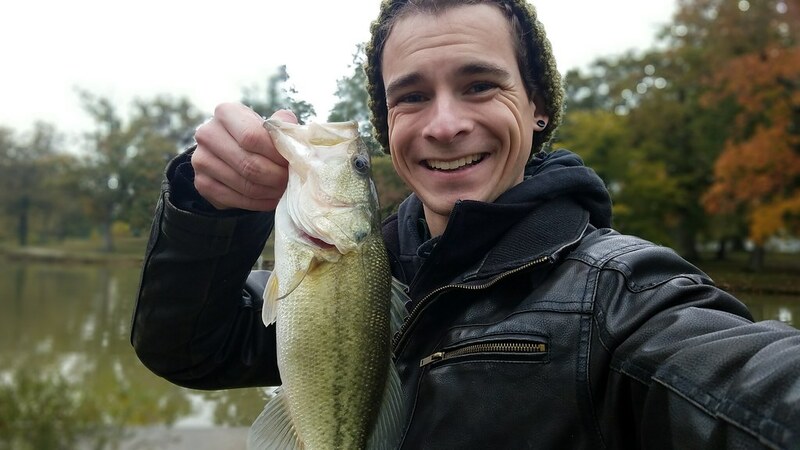 I made a trip out to Scales Lake in Boonville Indiana with the intention of catching as many bass as I could. The park opens at 7 but because I am not the best at planning I arrive there at 8. After a little confusion renting a boat, I launched and made my first stop at the life guard stand. 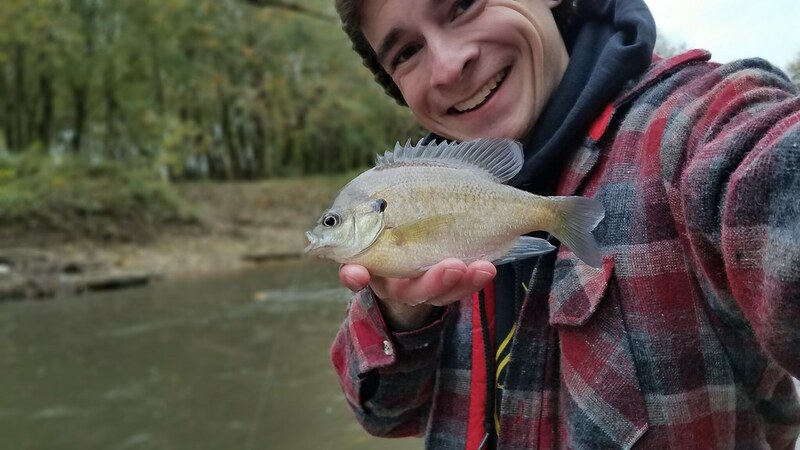 I know this spot gets a lot of pressure so instead of throwing a jig into it, I tossed a wacky worm and let it fall slowly and twitched it a few times. 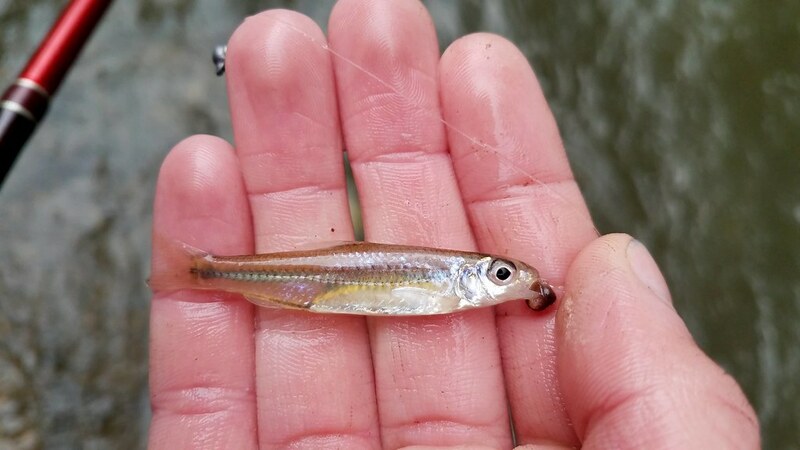 I pulled 3 little bass off this feature within the first few minutes of fishing. The rest of the day I focused my attention fishing the coves this lake has. I saw few fish hitting top water in the shallows so I tied on a hollow body frog and started tossing it around. 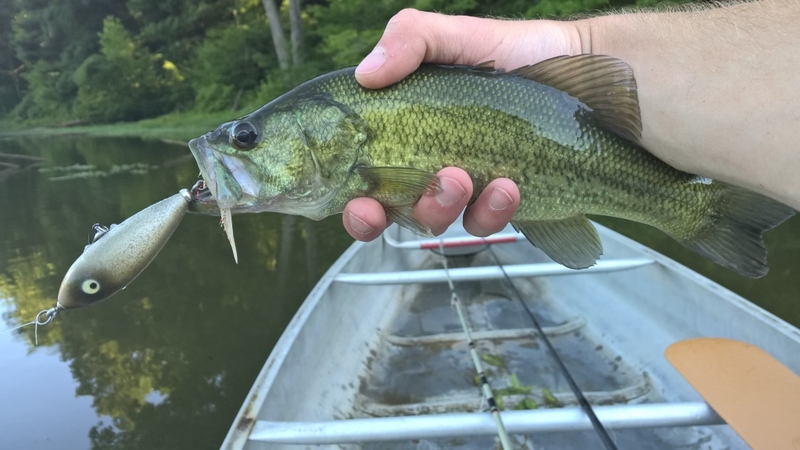 The fish weren’t confidently taking the lure, so I tied on a buzz frog and the bass started hitting it instantly. 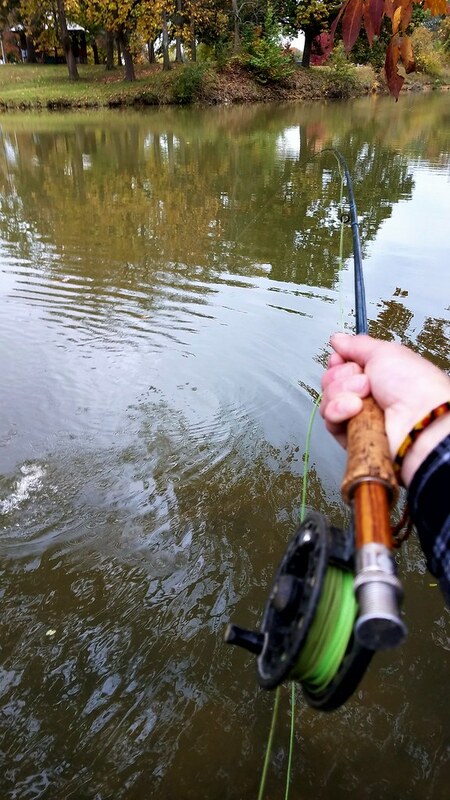 Out of curiosity I tied on a popping frog and the fish hit that as well. As the day got hotter it be came apparent very quickly that they were not interested in top water any more. 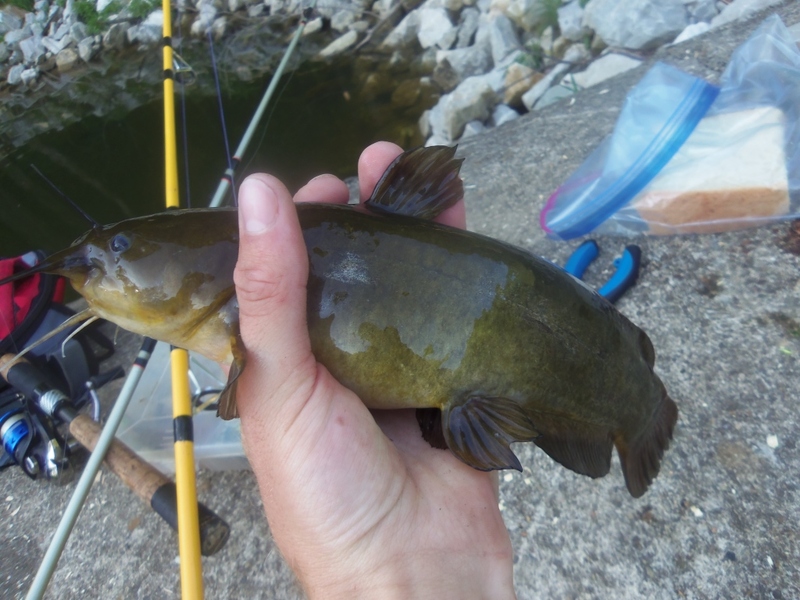 One of my favorite patterns to fish during the hottest days of summer is to fish a lizard that has its tail dyed chartreuse and fishing it right on the edge of thick hydrilla. 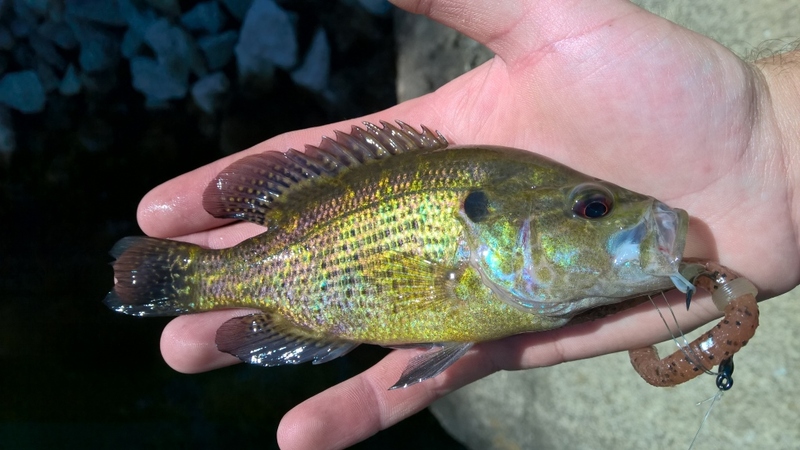 The fish were unquestionably honed in on this pattern today. 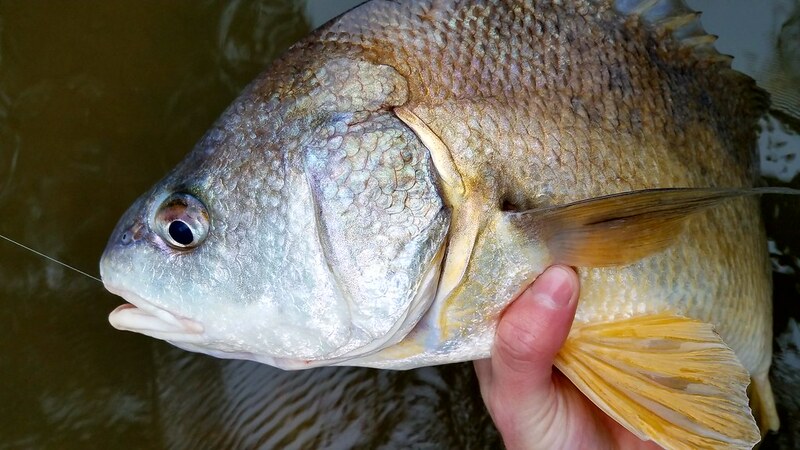 I fished them weightless and on Texas rigs and the fish seemed equally interested regardless of the weight. At this point it was about 94 degrees so I decided to call it a day. I caught 30 bass from the jon boat and the largest fish of the day was 15 inches. I have still yet to find a large bass in this lake, but today was a great day and I had an absolute blast. I like to think that I have fished a good number of lakes in this area, but before today I never had an opportunity to fish Sugar Ridge. 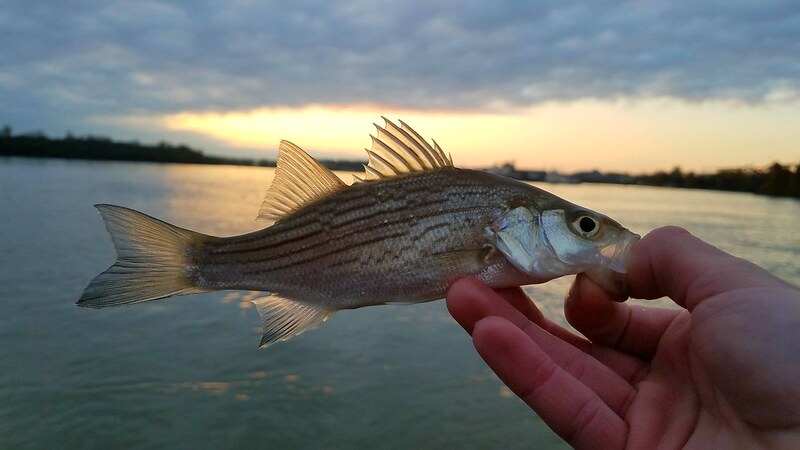 I had always heard that the pits there didn’t have very good shore fishing and I had never tried taking the kayak out there. But today was different; a buddy and I planned to meet there and fish from his jon boat for the day. I arrived before my friend did and got to choose the pit that we were fishing, so naturally I choose Arm Pit. My friend was being slow getting here so I started exploring around to try to find a spot to fish from the bank. 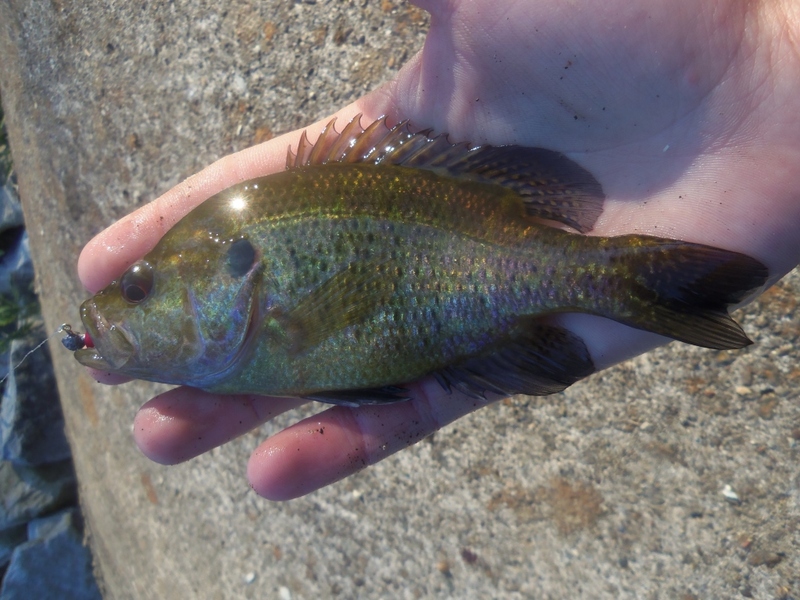 Most of the spots accessible from the bank were very shallow and had lots a weeds. 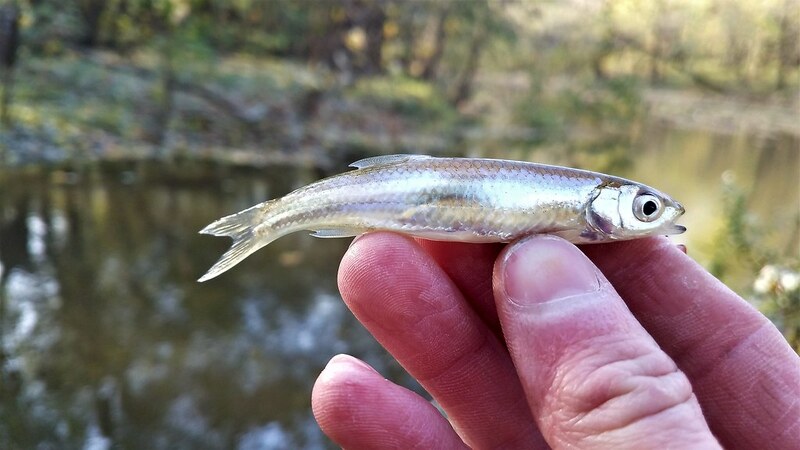 But I found a creek that was flowing out of the lake so I hiked out to it and started fishing it from the bank. 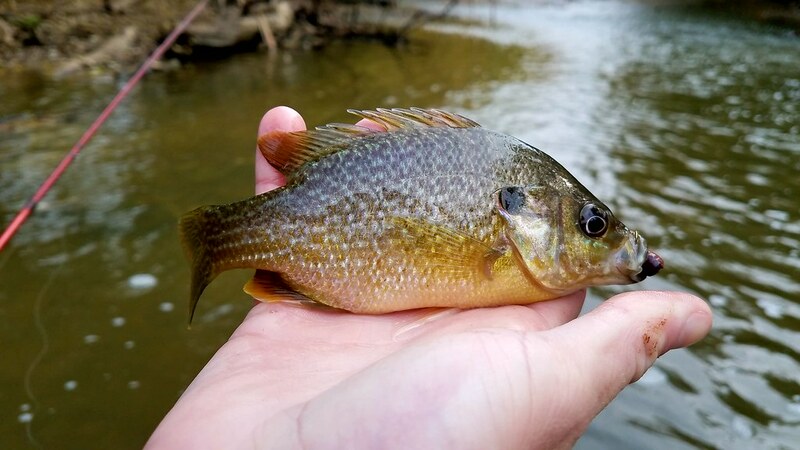 As expected I found a lot of panfish in this creek and was able to catch them on worms, jigs and spinners. I was hoping to catch a bass out of this creek but I just couldn’t seem to find one. At this point my friend arrived and we tossed his jon boat in the lake and started fishing. We actually started fishing the lake beside Arm Pit, it was super clear and you could see bass all over it. 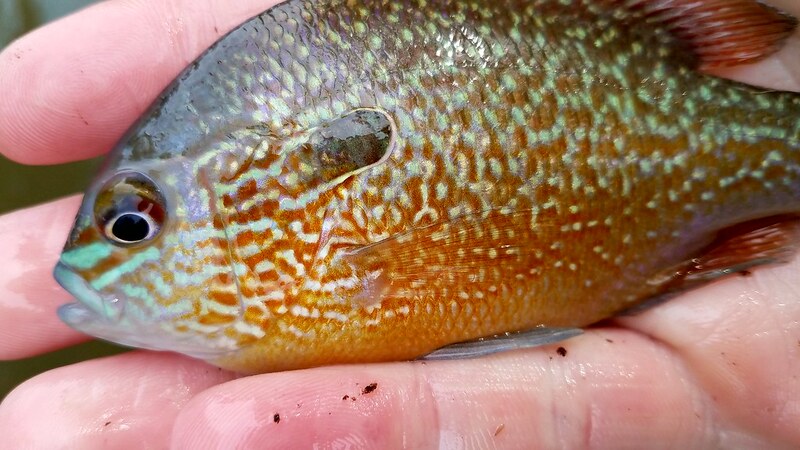 These fish all seemed to be smart and we couldn’t tempt any of them to hit lures. We then dragged the boat over to Arm Pit and started fishing it. 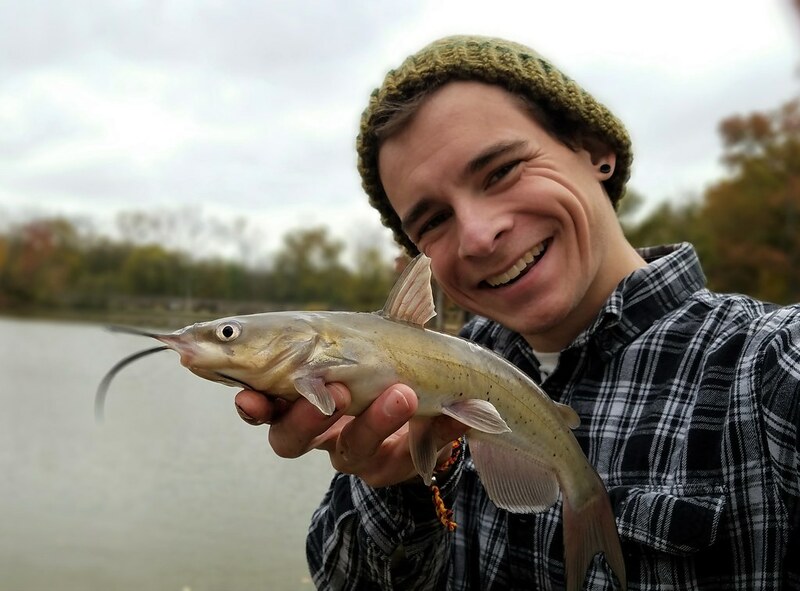 I fished a finesse worm rigged wacky style in this lake and targeted all of the submerged trees and any place that had a slow transition from shallow to the deeper water. 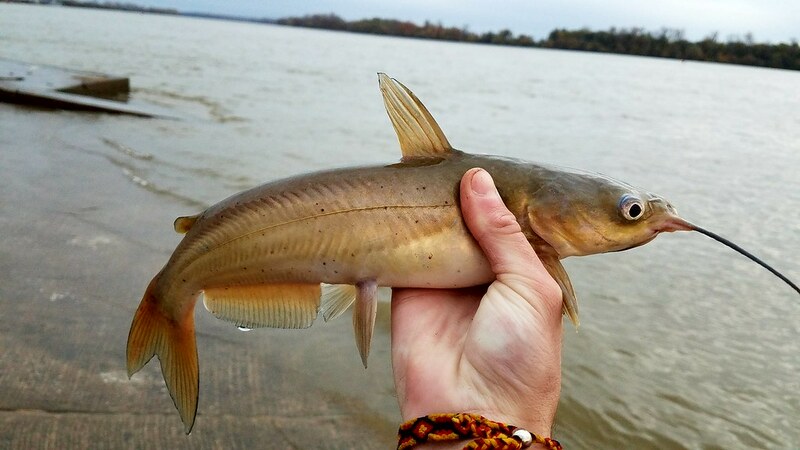 After covering a lot of water we hooked into some nice fish and even managed to sight fish for a few cruising fish (I am such a sucker for seeing a fish hit a lure). The biggest fish of the day hit 4 lb even and caught about 30 fish total. 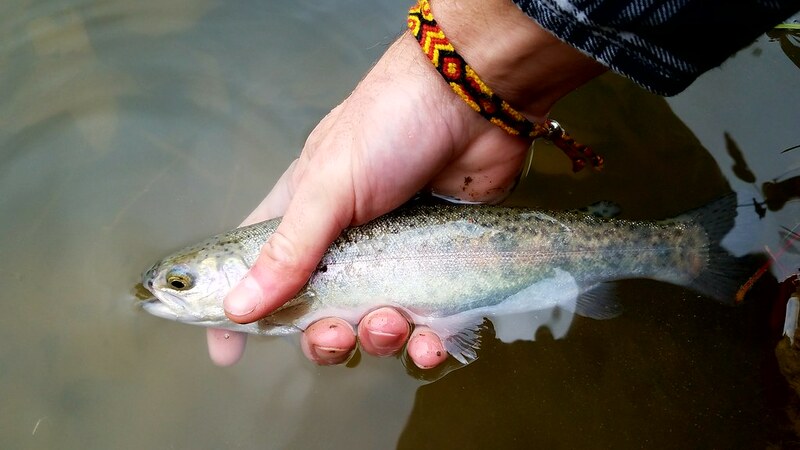 April has always been my favorite time of the year to go fishing. 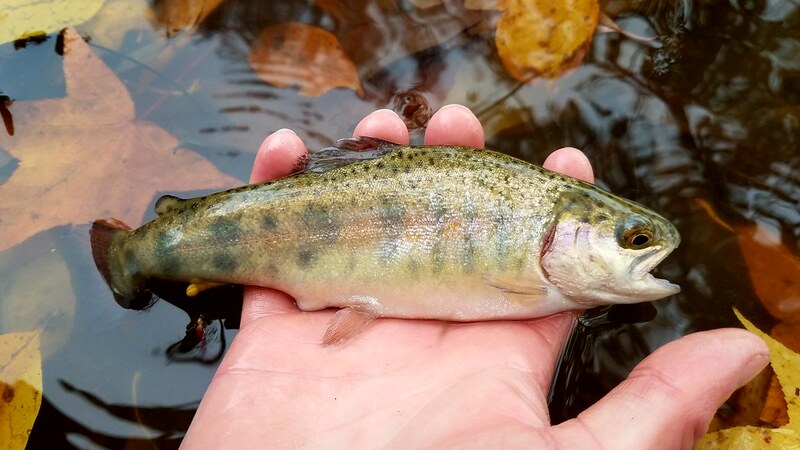 The water is slowly warming up and the fish are starting to hit more consistently. 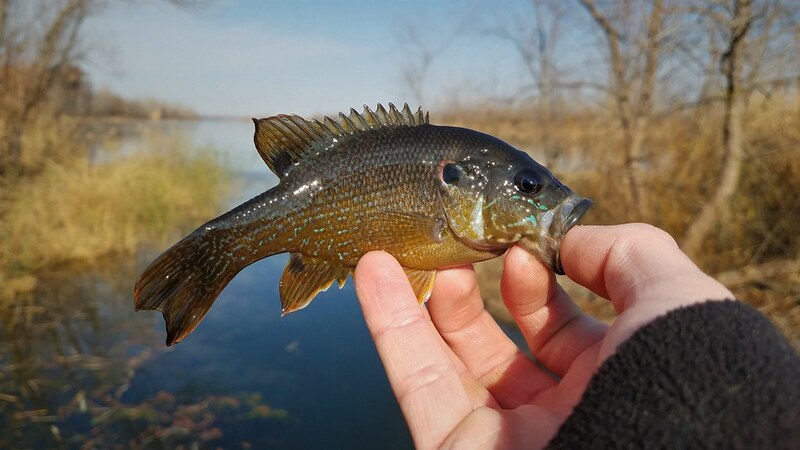 What I really love about this time of year is that the fish are hitting different patterns every day. I thoroughly enjoy the challenge of figuring out what the fish are hitting on every time I go out. 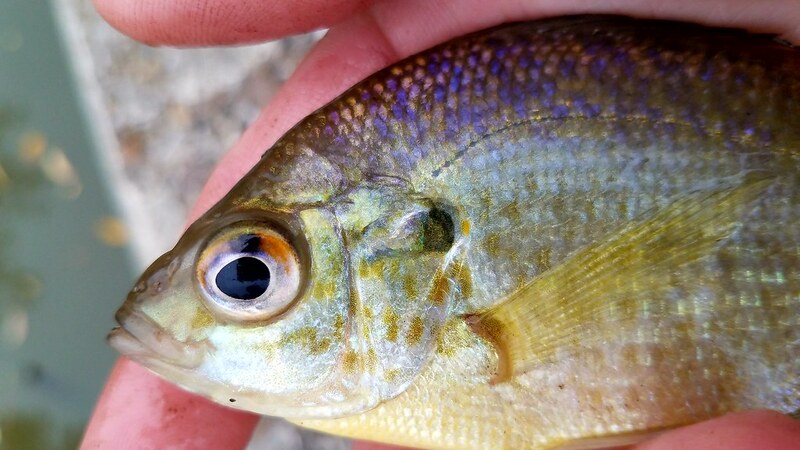 During the summer it is easy to get in the rut of tossing the same lures over and over again at the same spot that you caught a fish at last. 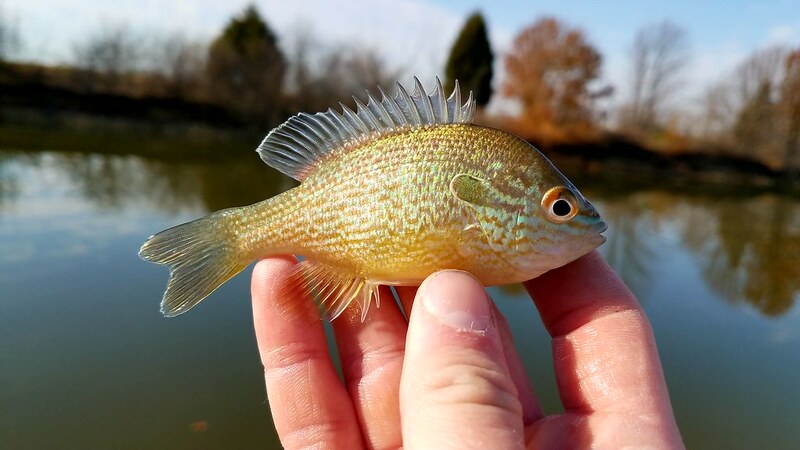 But in the spring the fish will hit a lure one day and then be in a completely different part of the lake and honed in on a different pattern before you know it. This is the time of year that I like to take out new baits and test out new tactics for Largemouth Bass. 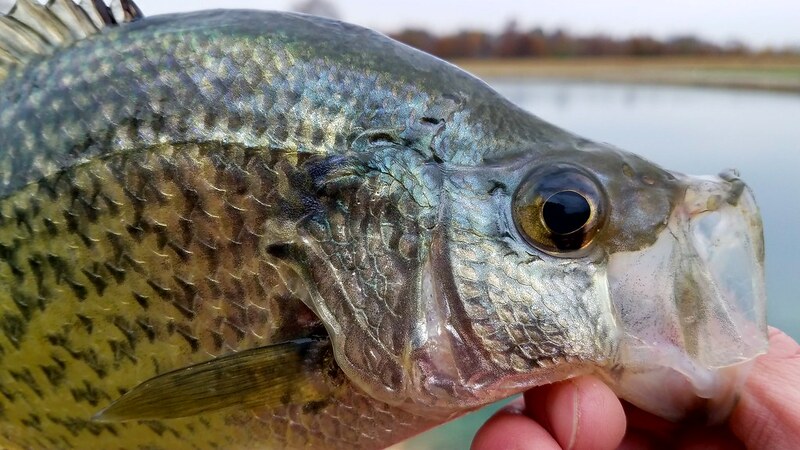 I have had days where I will fish a lake and get top water hits for hours, then come back the next day to find that none of the fish are in the shallows and then proceed to fish tube jigs and find quality fish all day. 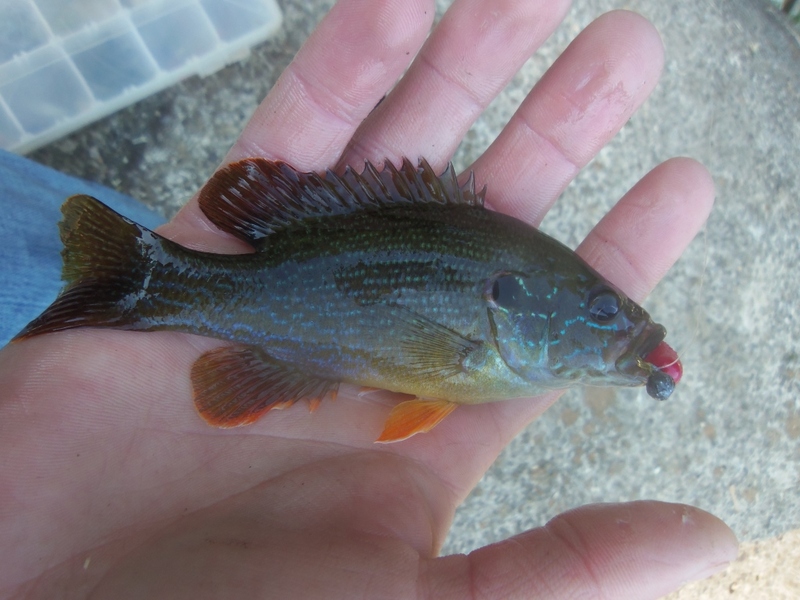 It is amazing how quickly the fish change how they are feeding, and what color they prefer. So far this year I have focused on a few lures: frogs, tube jigs, flukes, worms and crankbaits. 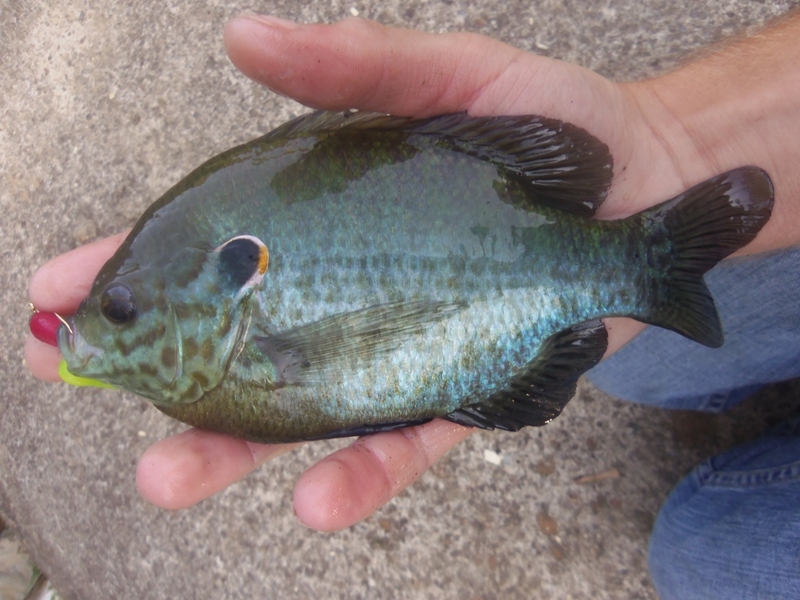 With these five lures it is hard to find a situation where you can’t entice a few fish to strike. 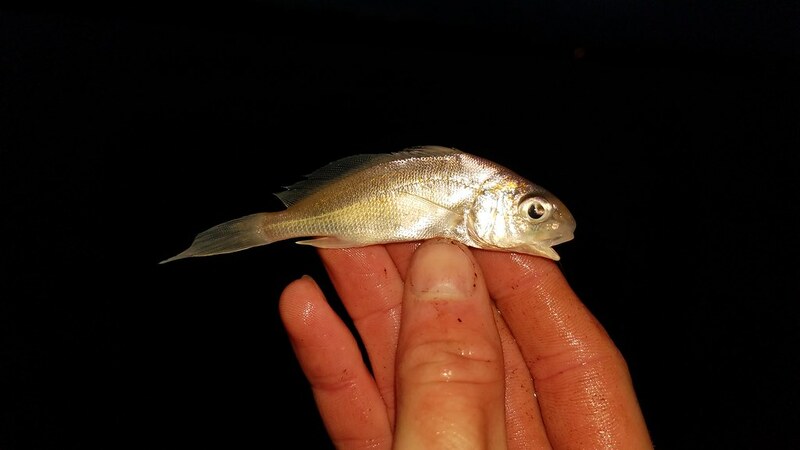 The pictures below show a few of the fish that I have been finding while exploring some new lakes with these tactics. 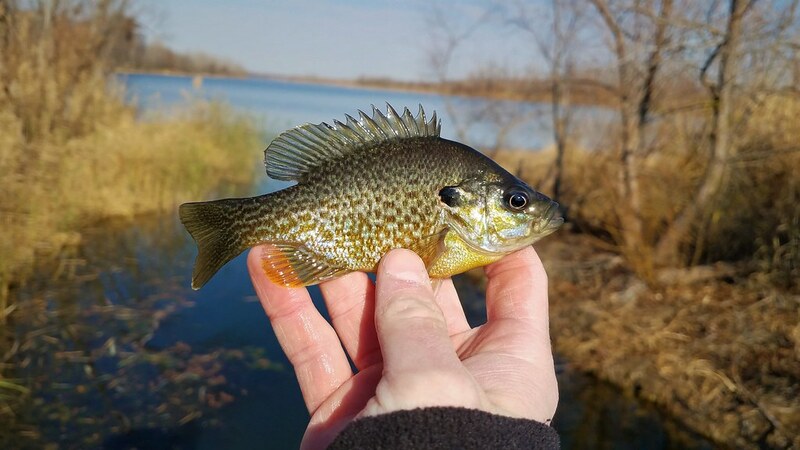 The other nice part of this time of year is how easy it is to find Crappie. 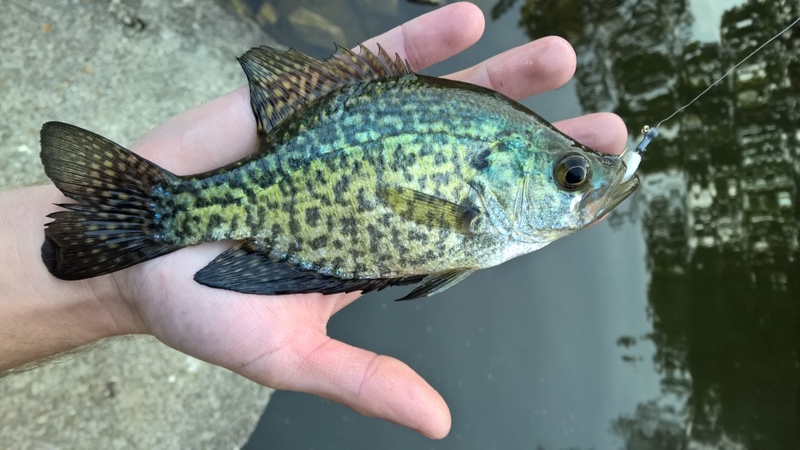 There are many lakes in my town that are strictly bank fishing, and unless the Crappie go shallow it is extremely hard to catch them. 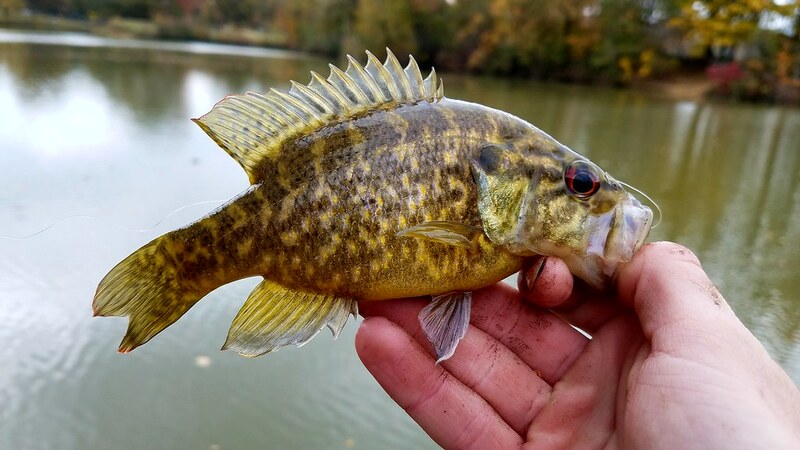 But with the fish being in the middle of spawn it is easy to find them; just find structure and slowly drag a small tube jig across it and before you know it a Crappie will attack it. 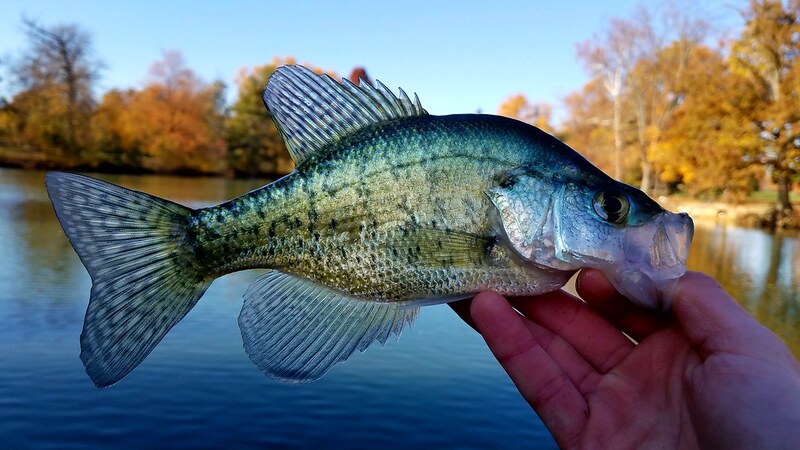 I haven’t found the size Crappie I’m looking for yet, but I am finding the numbers each time I’m out. 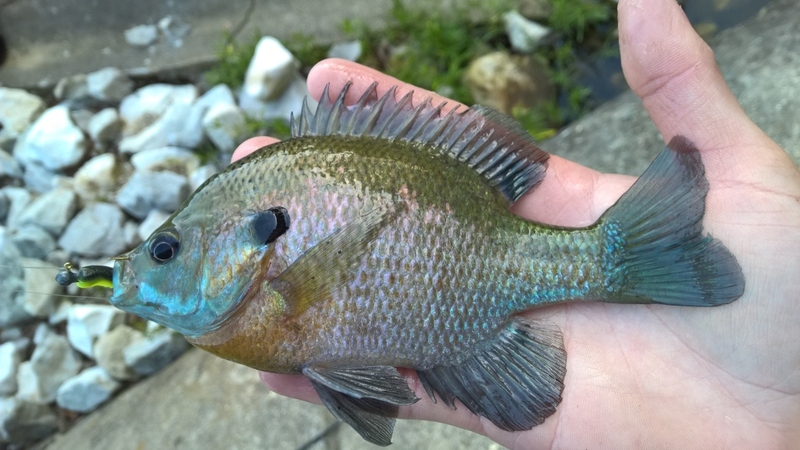 My last trip out I started to see the Bluegill and Redear Sunfish bedding up in the shallows, it is about time to break out the fly rod and start throwing some top water flies at these fish again. May is just starting and this is always when the fishing really starts to pick up in Indiana. I was at the tackle shop over the winter and saw Lunkerhunt’s Pocket Frog for the first time. I had zero hesitation purchasing it; I had been searching for a good small frog for quite a while. This frog had my favorite features: Moving legs, a small profile and double hooks. 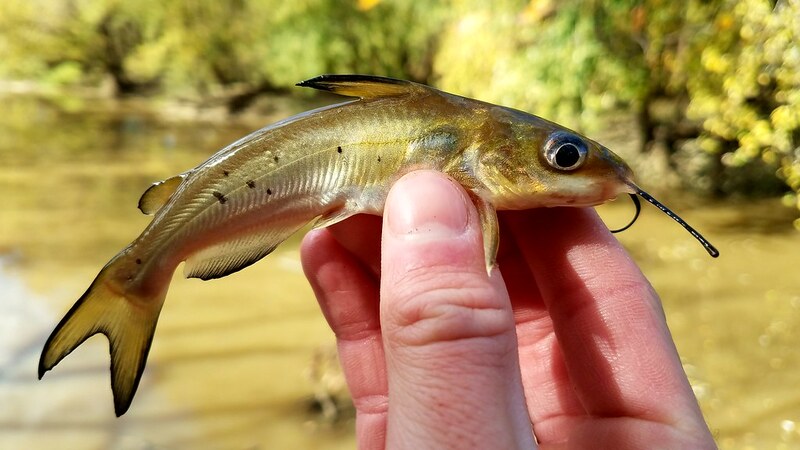 The reason I love small frogs like this is that it gives me the ability to fish them on monofilament line and still have a fairly decent hook up ratio. Since I don’t have any intentions of fishing a small frog on pads or heavy weeds I can get away with using a smaller and lighter line. 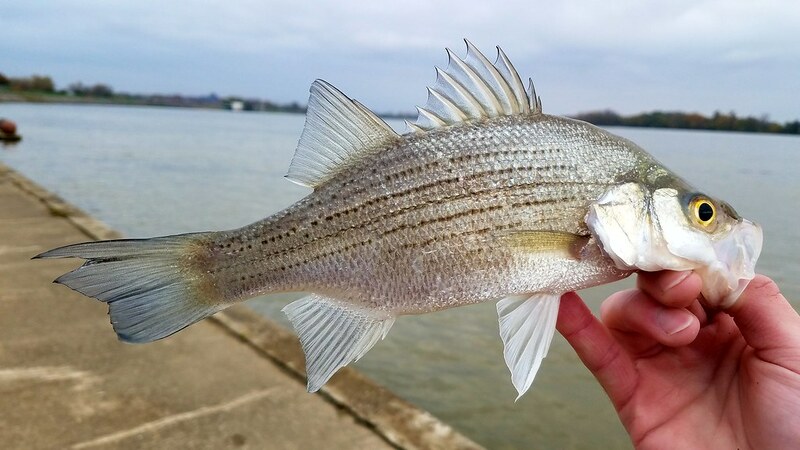 The temperatures finally warmed up to the mid 60’s for a few consecutive days and the bass have moved back into the shallows. 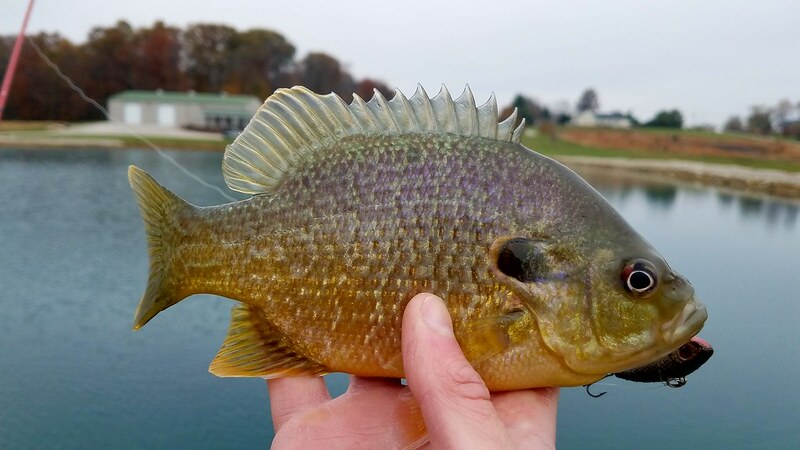 The lake I planned to fish this in is heavily pressured, so the popular crankbaits and soft plastics are usually a bust. 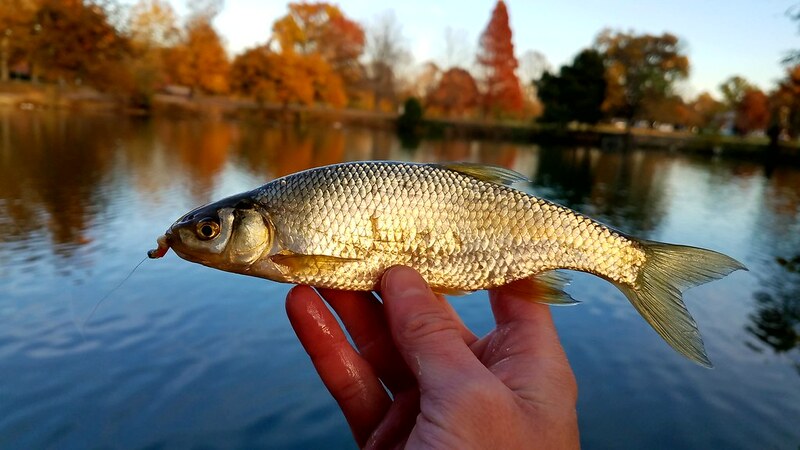 Top water is usually a safe bet in early spring, but the large number of fallen trees make it difficult to fish anything with exposed hooks. 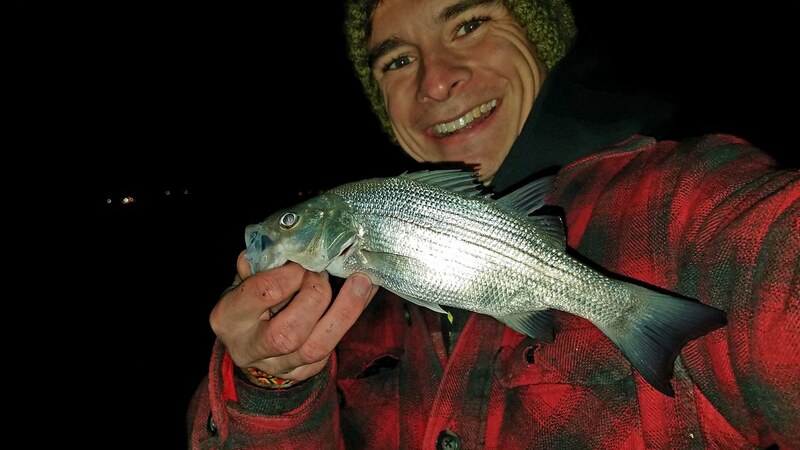 I tied on the Pocket Frog and started working the shallows, and it didn’t take more than a minute to have my first strike. I had set my drag too loose and the hook didn’t stick, so I adjusted my drag and kept working around the lake. 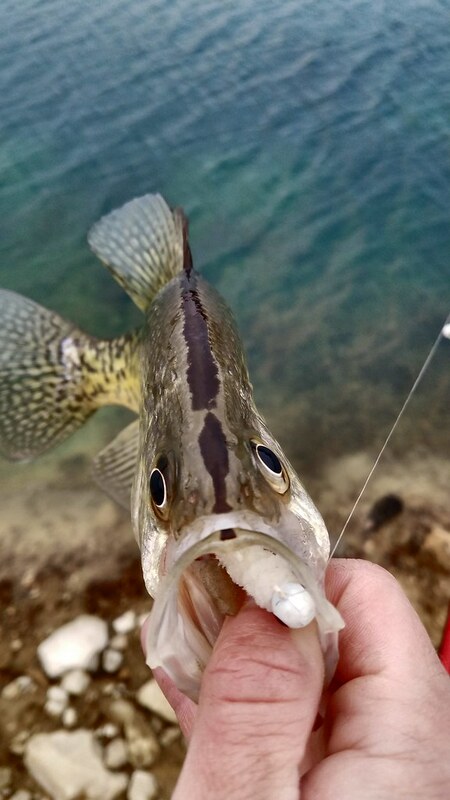 The bite was consistent after that, reeling in one fish after another. 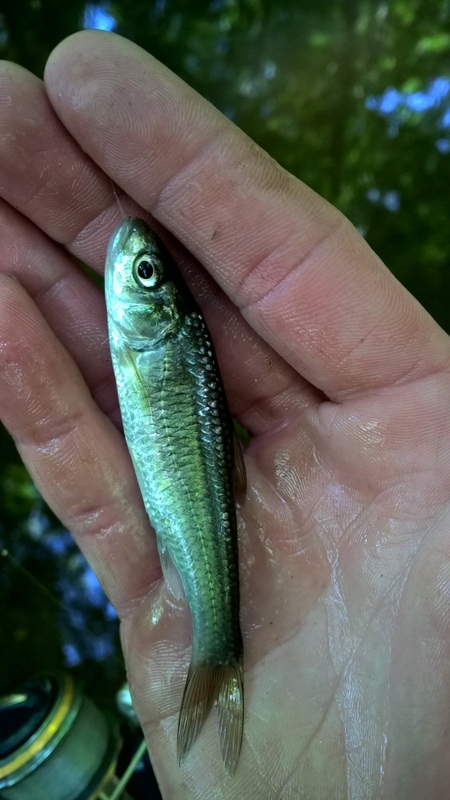 I even managed to tempt fish up out of 10 ft deep pocket. 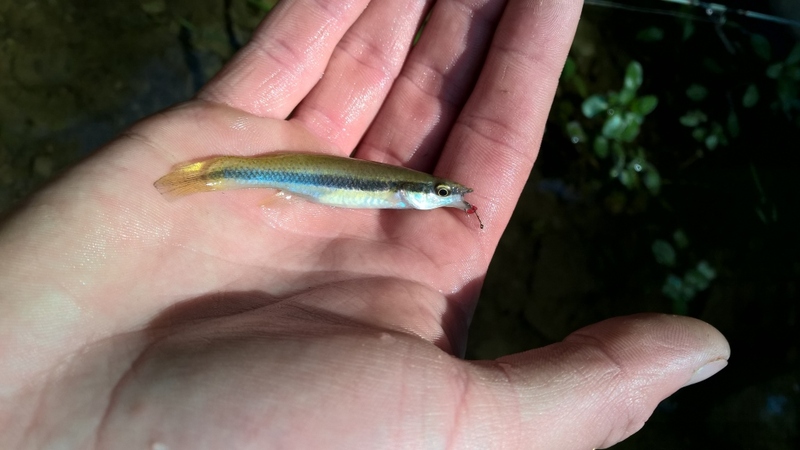 It was clear that the fish had never seen this lure before and had zero hesitation striking at. In southern Indiana most people claim that frog season doesn’t start until late May or early June, but they ignore a simple fact: if you can hear frogs croaking, it is already frog season. 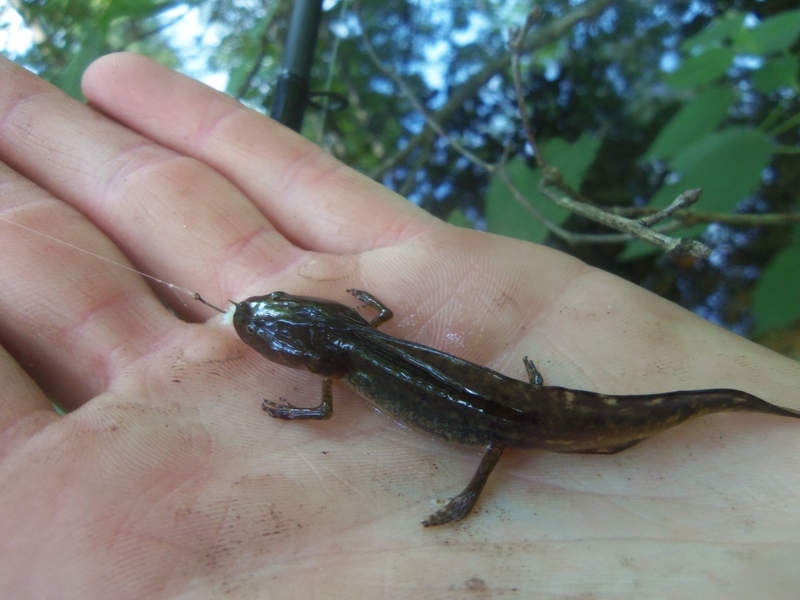 Most people disregard frogs as a good tactic to fish weedless water, but they are missing a fantastic, underutilized bait. 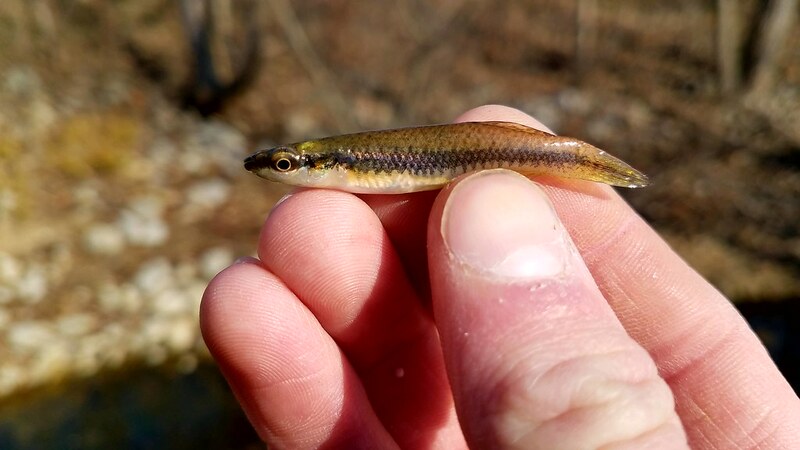 Most fish haven’t had this lure thrown at them, and lures that have very natural action like these entice the most aggressive bites in the spring. 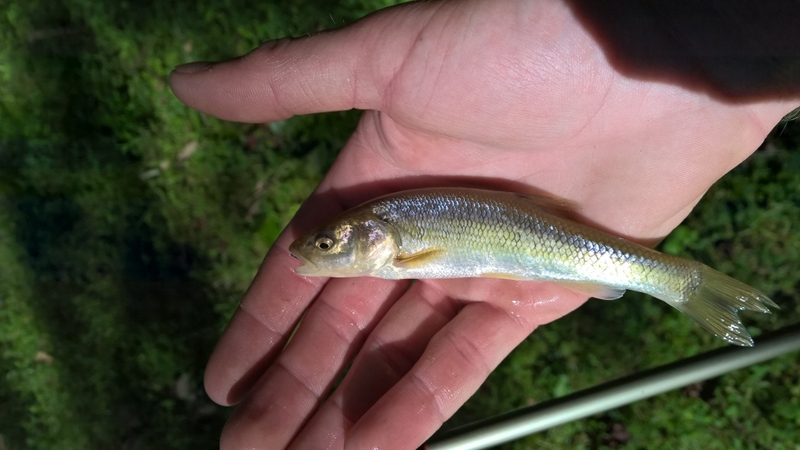 An average hour session fishing this lake with all the other lures in my tackle bag produces 6 fish, as you can see by the pictures I had no trouble surpassing that number with this lure. This is a new tactic for me, and it is one I will undoubtedly be using much more during the early spring. I encourage you to give this a try on pressured lakes, I was amazed with the results it produced for me.